Sun xVM VirtualBox allows users to create “virtual machines” in their host operating system so that they can install any guest OS, facilitating the development, cross-platform running and testing of multi-tier applications on a single computer. Being very space efficient, Sun xVM VirtualBox has around 40 megabytes and is ready for use after just a five-minute install. 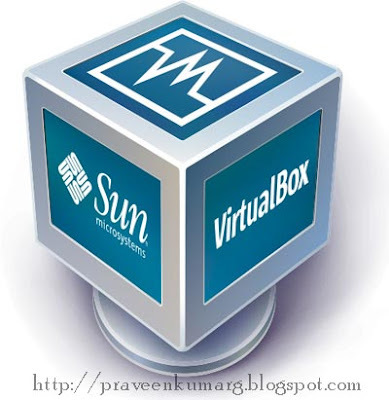 VirtualBox, the popular, amazing, open-source, virtualization software from Sun Microsystems. This major update brings lots of new features, many bugfixes and improvements over previous 2.x versions. The big and breathtaking news is that users can now use Direct3D 8 and 9 games or applications! Moreover, with VirtualBox 3.0.0, support for OpenGL 2.0 (only for Linux, Solaris and Windows guests) has been implemented. Another important feature is the new SMP (Symmetrical Multiprocessing) guest support with no more than 32 virtual processors.